In March, 2015, 17 experts from 11 countries met at the International Agency for Research on Cancer (IARC; Lyon, France) to assess the carcinogenicity of the organophosphate pesticides tetrachlorvinphos, parathion, malathion, diazinon, and glyphosate (table). These assessments will be published as volume 112 of the IARC Monographs. Glyphosate is a broad-spectrum herbicide, currently with the highest production volumes of all herbicides. It is used in more than 750 different products for agriculture, forestry, urban, and home applications. 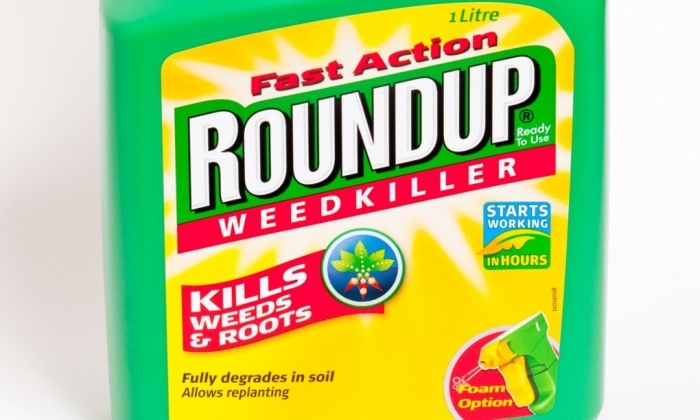 Its use has increased sharply with the development of genetically modified glyphosate-resistant crop varieties. Glyphosate has been detected in air during spraying, in water, and in food. There was limited evidence in humans for the carcinogenicity of glyphosate. Case-control studies of occupational exposure in the USA, Canada and Sweden reported increased risks for non-Hodgkin lymphoma that persisted after adjustment for other pesticides. The AHS cohort did not show a significantly increased risk of non-Hodgkin lymphoma. In male CD-1 mice, glyphosate induced a positive trend in the incidence of a rare tumour, renal tubule carcinoma. A second study reported a positive trend for haemangiosarcoma in male mice. Glyphosate increased pancreatic islet-cell adenoma in male rats in two studies. A glyphosate formulation promoted skin tumours in an initiation-promotion study in mice. Glyphosate has been detected in the blood and urine of agricultural workers, indicating absorption. Soil microbes degrade glyphosate to aminomethylphosphoric acid (AMPA). Blood AMPA detection after poisonings suggests intestinal microbial metabolism in humans. Glyphosate and glyphosate formulations induced DNA and chromosomal damage in mammals, and in human and animal cells in vitro. One study reported increases in blood markers of chromosomal damage (micronuclei) in residents of several communities after spraying of glyphosate formulations. Bacterial mutagenesis tests were negative. Glyphosate, glyphosate formulations, and AMPA induced oxidative stress in rodents and in vitro. The Working Group classified glyphosate as “probably carcinogenic to humans” (Group 2A).